Under the previous system, land owners were encouraged to switch to “solar farming” through a subsidy regime known as “Renewable Obligations” (RO) that could earn them about GBP1,000 a year per acre for up to 25 years, the BBC explained. Not surprisingly, the policy has solar industry advocates up in arms. 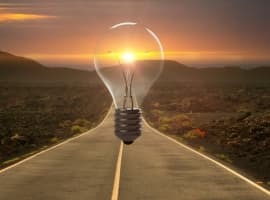 The Solar Trade Association, which promotes the benefits and adoption of solar energy in the UK, predicts a major decline in the sector as a result of contracts for difference. 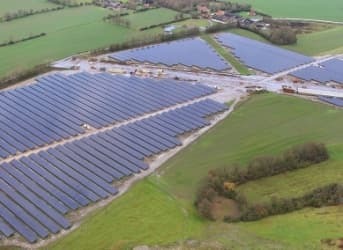 While the current financial year will still see significant growth, from 2-3GW of large-scale solar, next year new installations will virtually stall, to just 32MW for both small and large PV – or around 1 percent of current levels, according to the association. Related: Could The World Cope With Almost Limitless Energy? 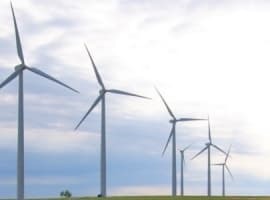 “For an industry that is predicted to be the dominant global energy source by 2050, the UK’s rollercoaster policies are not helping its position. We hope that the new government looks at this technology with fresh eyes to develop a fairer and more sensible approach,” said Leonie Greene, the association's head of external affairs. 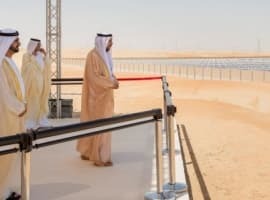 The Department of Energy and Climate Change is aiming to have between 10 and 12GW of solar by 2020. For its part, the government claims that the new system will be fairer, telling The Guardian it will create "the right balance of support for renewables … securing the further investment we need to provide clean, green and secure energy, while continuing to deliver value for money for energy billpayers". But critics see the shift as just another manifestation of the Conservative-led government's aversion to renewables, symbolized by Prime Minister David Cameron's “green crap” comment in 2013.